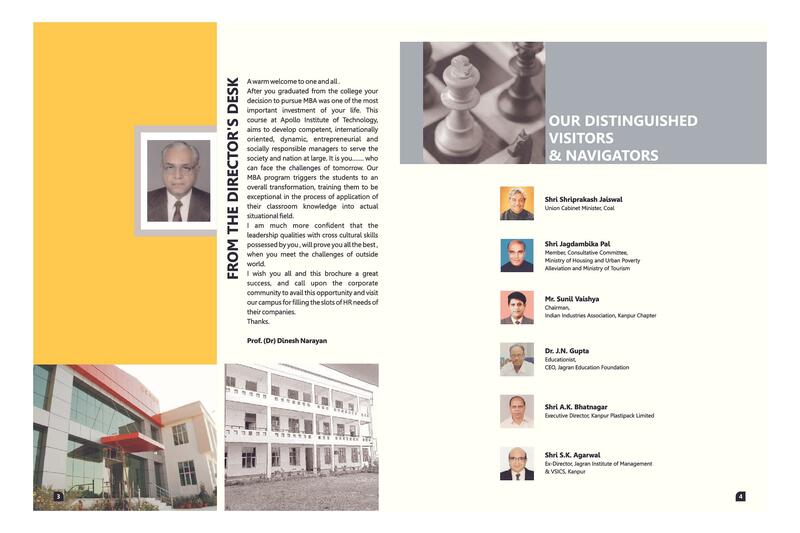 College management is good but sometime it's behave like a anonymous when the admit card process will be starts. 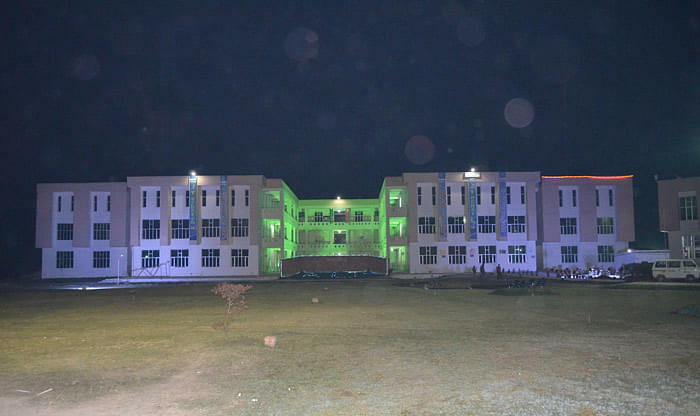 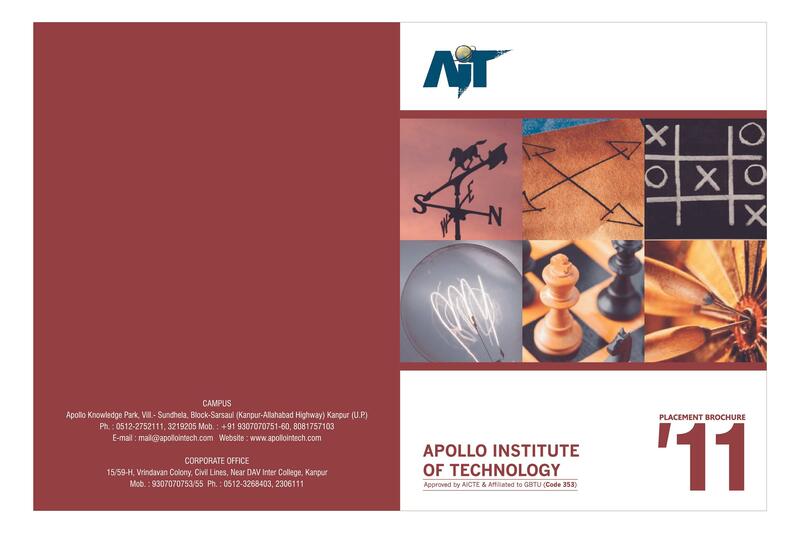 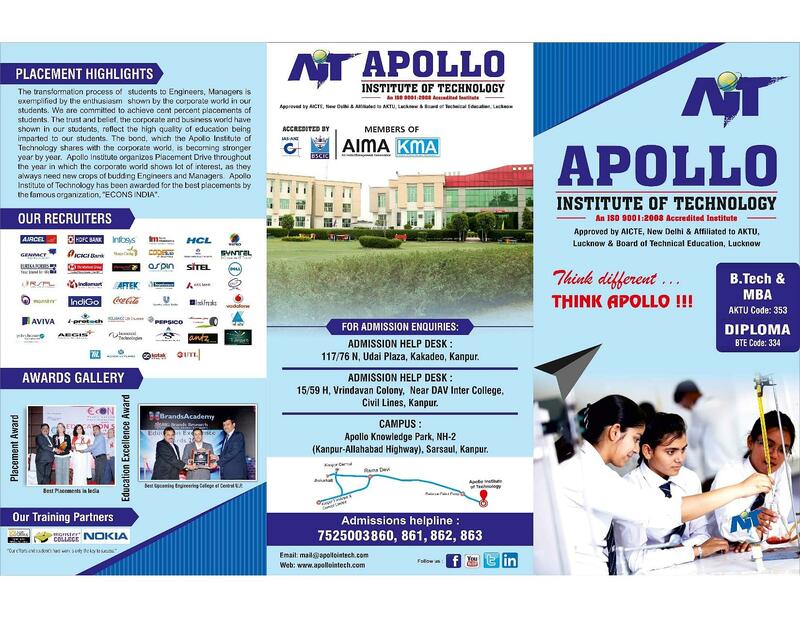 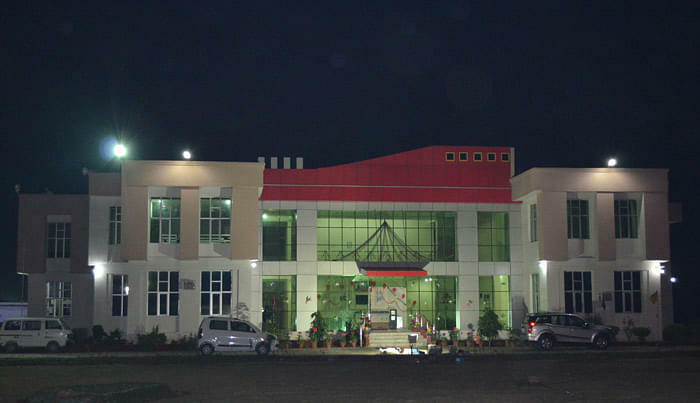 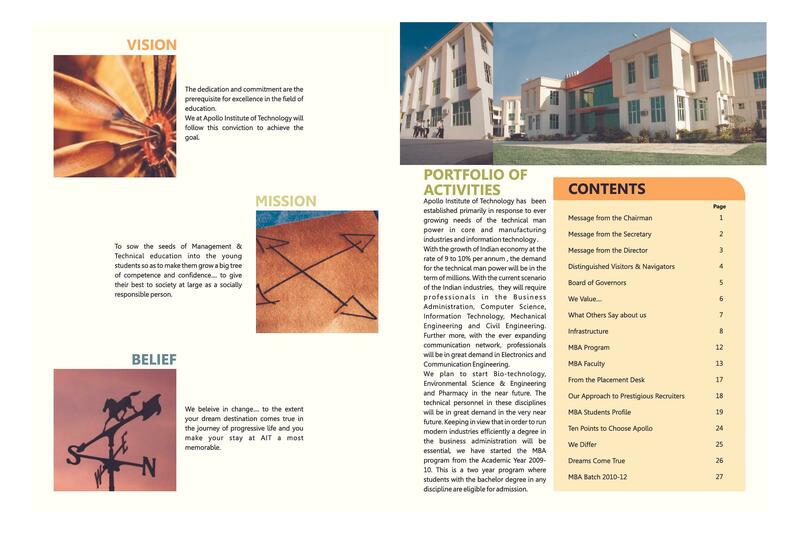 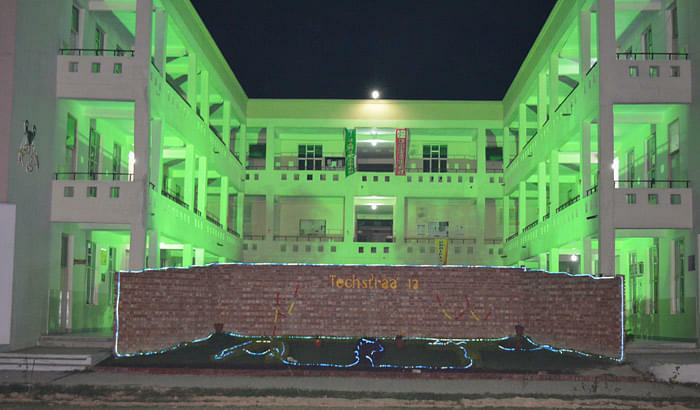 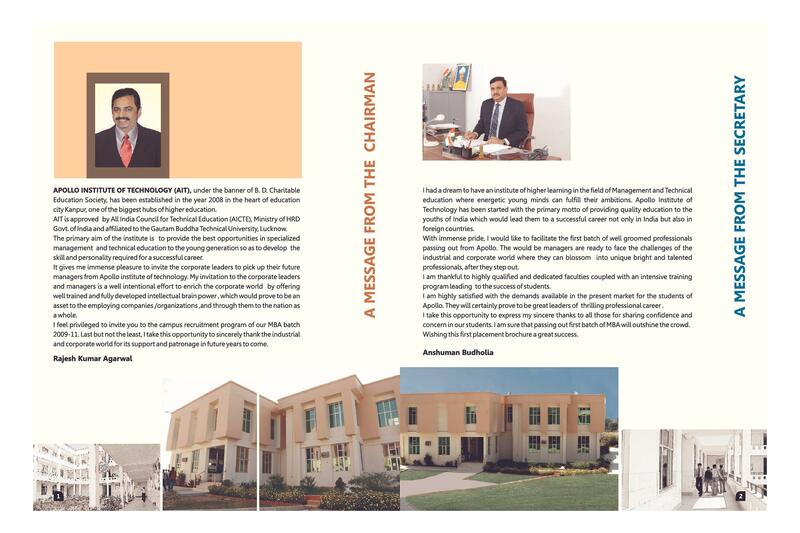 Apollo Institute of Technology, Kanpur was established in 2008. 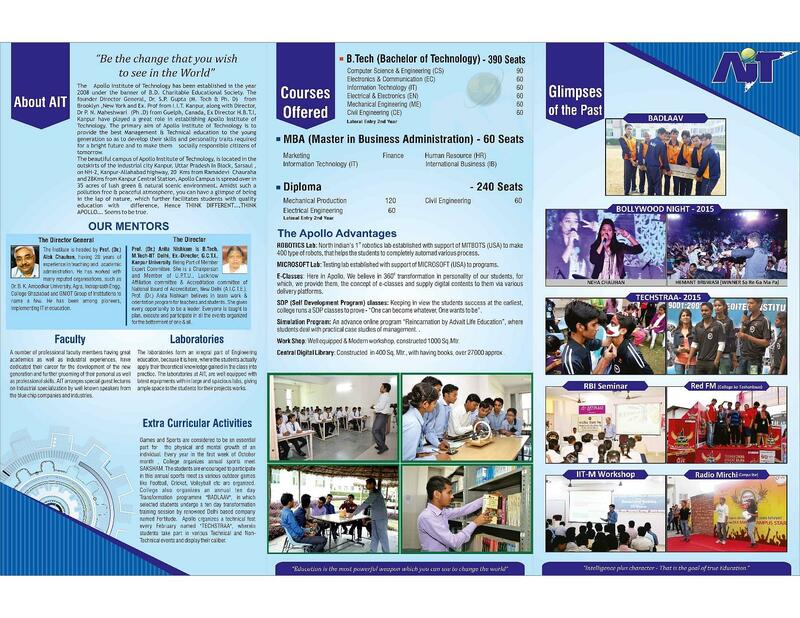 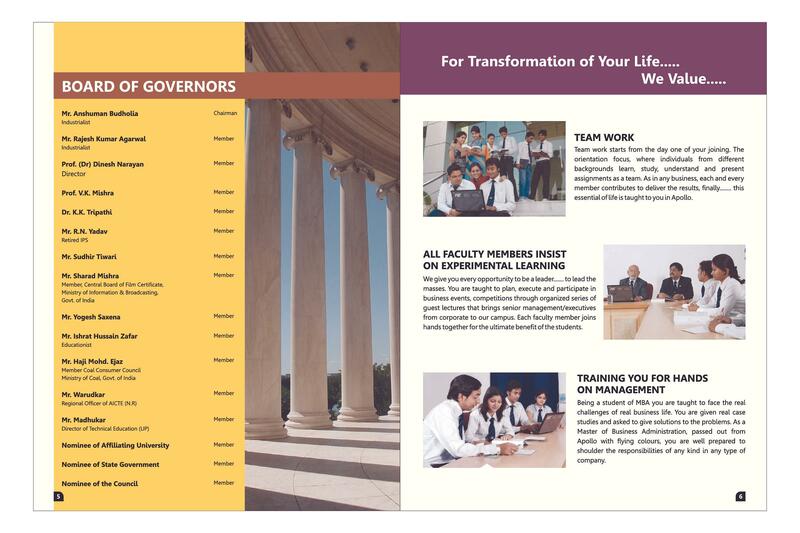 College has been established primarily in response to ever growing needs of the technical man power in core and manufacturing industries and information technology. 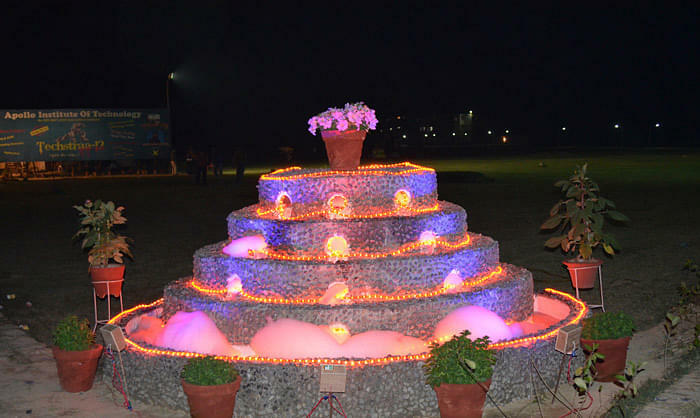 UDDIPAN 2011- It is annual festival organized by Apolo Institute of Technology.